The Market Report: This Week on The Market Report! 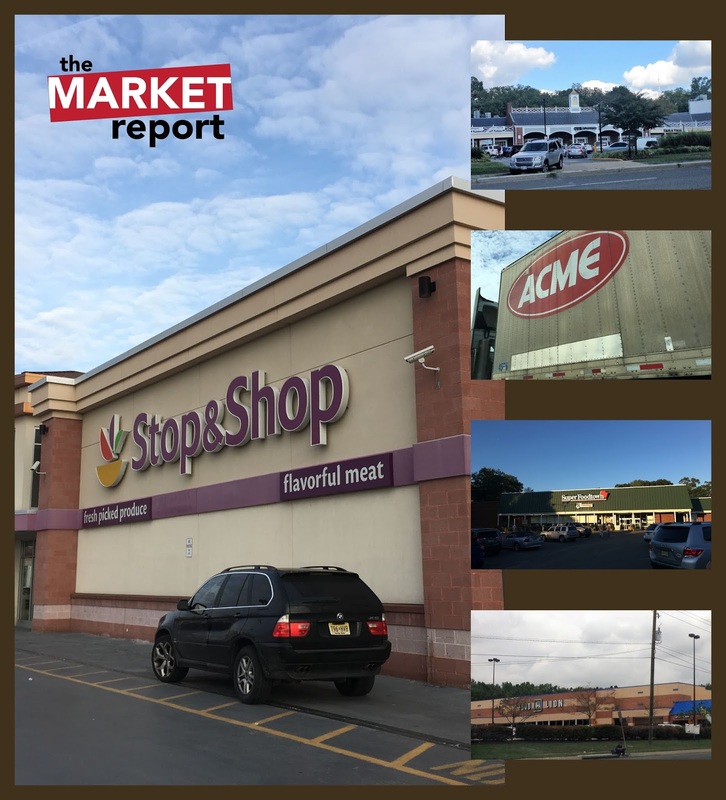 Here's a look at what's coming up this week here on The Market Report. The store on the left is this week's tour, while we'll be looking at shorter posts for what's on the right. Going forward, these previews will be available weekly only on social media! Make sure to like and follow for daily updates and weekly previews of what's to come!